Free Vector Like Background ! Haya! You may need background files for your graphic projects. Background images can increase the beauty of your design. You can use background images that have been created in Adobe Illustrator or in other similar programs for your website, and have an unmistakable, specific ‘vector look’ which is very trendy currently. They usually use shiny-looking illustrations as part of the background graphics, or collages of various decorative elements, again with a digital look. If you wanna convey a special personality and character to your site it is enough to rightly place one illustration whose drawing style and original subject are astounding. The image you choose to feature on the background is very important. Everything depends on your creativity! 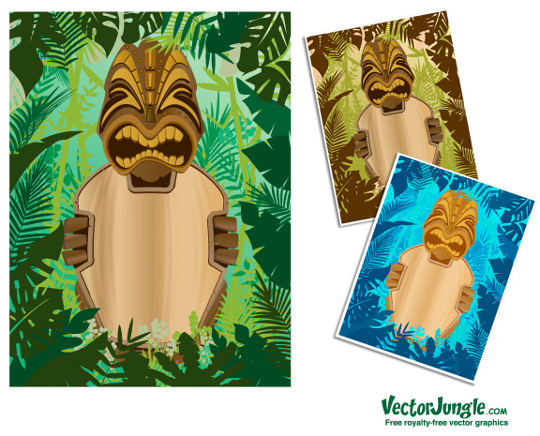 I have searched for some good free vector backgrounds from many vector resources website. I hope you will like these designs !